Hi! if you are reading this then like me you are likely into the maker movement that is turning hobbies in to companies and merging the silos of engineering, science, chemistry, design and art into a single phrase, making! 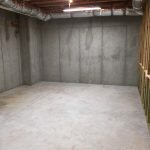 This series of posts is going to detail the process that I am undertaking ignored to Make, my own Maker space in a part of my unfinished basement. This process started as a plan and has quickly become an obsession. So to see if this is relevant to you I will describe my plan, my skill set, and my goals with you to help you on your journey to create a space all your own just like I am. If I can do this, you can do this! First and foremost, this space is about my family. We are an inquisitive bunch and my wife and myself are very excited to share this quest for understanding to our daughter (Soon to be daughters!) This space will be our class room for teaching them how to find out why instead of just reading about it. if my daughter ever has a question about engineering, electricity, or any other branch of science we want to march them downstairs and build it together with them. Secondly, this space is about having the right tool for the job. As a hobbyist I often find myself in a bit over my head and in deep water with the rest of my family because of the types of ambitions projects I try to undertake in my kitchen. This is annoying as I have to pack in and pack out before and after working on a project as soldering irons and lead solder do not mix well with food prep areas… With young children in the house most nights I get about 1 hour in which to work on a project between the time when she goes to bed and the time I’m about to pass out. If half of that time is spent setting up then a simple “weekend project” can take a guy like me a month! So having an area of the house that can stay ready for work means twice as much gets done in half the time. Third, There is No TV in the Makerspace (rule 3, See the upcoming post about the Makerspace Rules for my family). Are you tired of looking at your watch and realizing that you wasted 2 hours watching something pointless and now it’s bed time and you feel like you wasted your evening? You only get about 29,216 days on earth before you are dead (365.2 days X 80 years), what the hell are we doing with this limited and precious time in front of a TV? It is almost as if we are bored, waiting on time to go by so we can hurry up and die. I want to do things with my wife and children, l want to talk to them and figure out problems with them. This space will be where ideas take shape and where creativity can meet fruition. My daughter is 2.5years old and asking me questions about what the stars are and why things are the color they are. Before she grows up and stops asking me why i want to enjoy her as much as i can! So that is it. I will be making posts as goals are met and how to’s as I learn new things during this build out. Tool comparisons and selection and reviews! And if this works out, project how-to’s in the new space! SEE PART 2 – Walls Going Up! 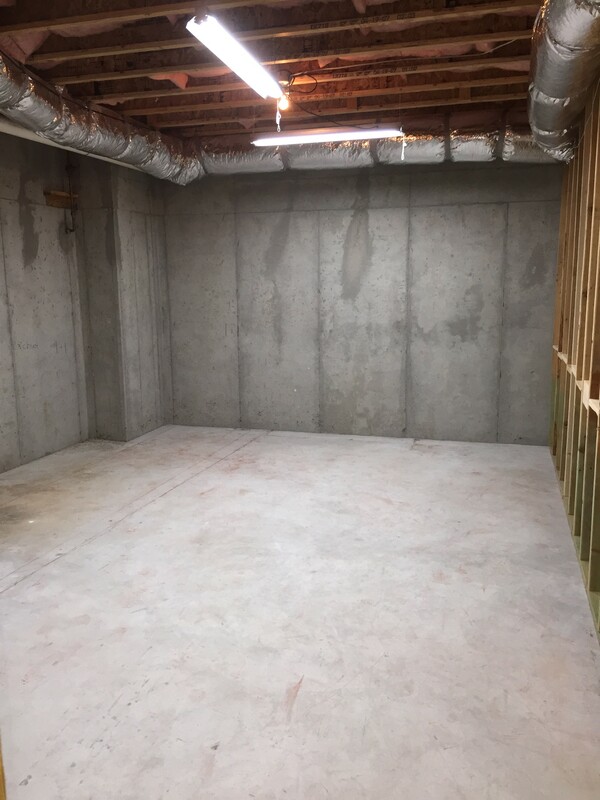 Pingback: Build a Makerspace – Part 2 – Walls going up! | Joe Harper is a nerd. 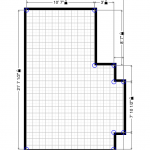 Pingback: Build a Makerspace – Part 3 – Framed! | Joe Harper is a nerd. Pingback: Build a Makerspace – Part 4 – Insulated! | Joe Harper is a nerd. 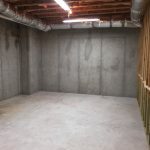 Pingback: Build a Makerspace – Part 5 – Drywall | Joe Harper is a nerd.